Montney Isles, P.L.C., has experience in developing successful franchisor agreements throughout the United States. We assist our clients in creating and maintaining their intellectual property rights to support their franchises and addressing the various issues which arise in the franchisor/franchisee relationship. Additionally, we assist those clients entering into franchisee agreements by reviewing their agreements and negotiating the best overall terms for the new business owner. 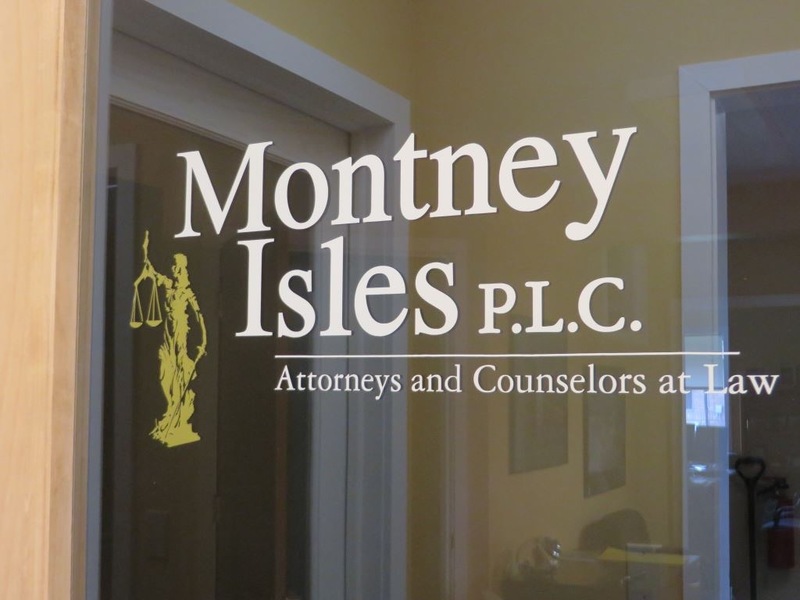 Montney Isles, P.L.C., has the experience necessary to assist our clients when entering into restrictive national franchise agreements in order to advise our clients as to the potential risks and benefits of the franchise based upon the individual agreement reviewed.